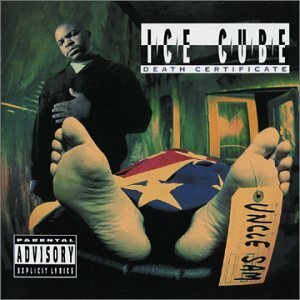 The song Us is performed by Ice Cube in the album named Death Certificate in the year 2009 . You know us po niggas nappy hair and big lips? And you expect "Uncle Sam" to help us out?